A large part of keeping up with your vehicle’s maintenance is ensuring all its pieces and parts are working correctly. If one component isn’t working properly, it can affect not only other parts, but your car’s entire health. That’s why at our parts center near Middletown, CT, we fully recommend using genuine, OEM car parts and accessories every time. When you purchase OEM parts, you know you’re getting a component that was custom-made for your specific make and model. It’s designed to fit seamlessly in your car, truck, SUV or van in order to provide you with the best possible performance. Whether you’re coming in for a body repair or routine maintenance, the Harte Used Car Super Center offers OEM parts. We’re happy to recommend the parts we think you need, and walk you through the installation process should you choose to install them yourself. Of course, if you would prefer, our expert technicians will gladly tackle the job, too! 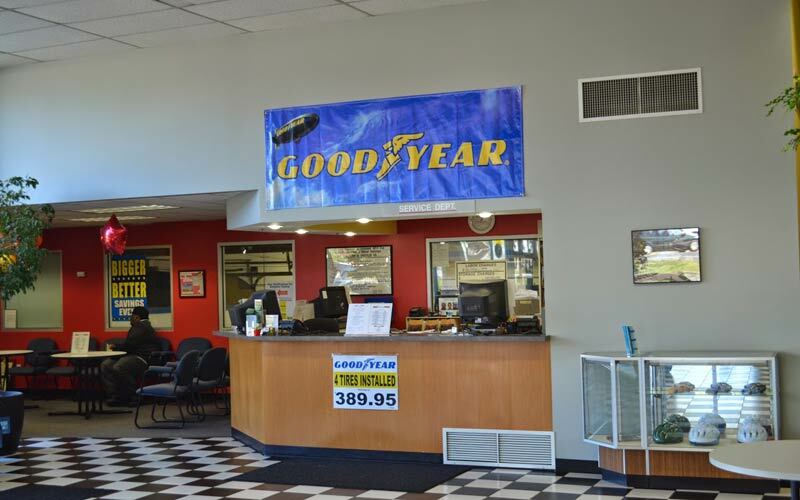 Visit our used car dealership in Meriden, or give our parts center a call at 203-237-5561 for assistance.